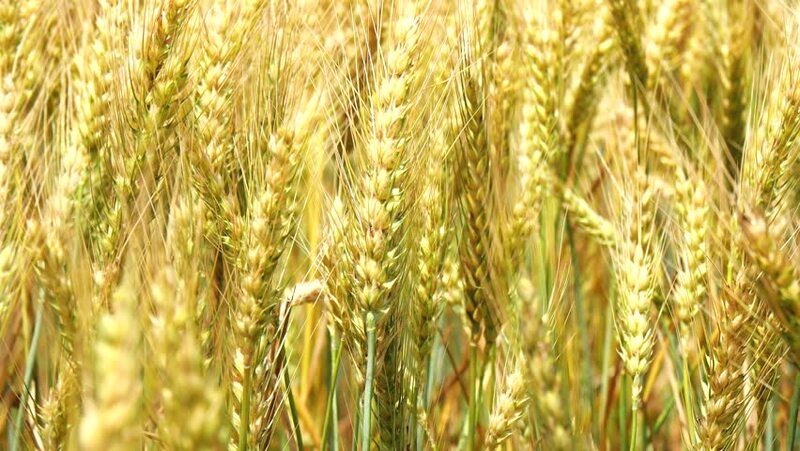 hd00:20Field of ripe wheat on a sunny day. hd00:19Field of ripe rye on a sunny day. hd00:13Golden barley fields at beautiful summer sunny day.